It’s been four months since the launch of Google Pixel devices, but still, there is no competition for these phones regarding camera performance. Every company will surely try to beat the camera performance of these phones but seems like Blackberry is going to use the same camera sensor on its Mercury device. It was CES 2017 when this phone was showcased, but it wasn’t a public announcement. The device will be publicly announced at the upcoming Mobile World Congress (MWC) 2017, happening in Barcelona at the end of February. 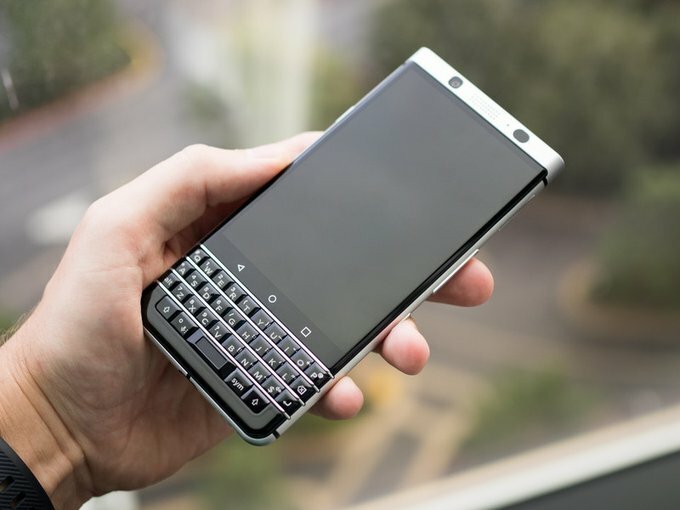 Blackberry Mercury is not the actual name of the phone as TCL will reveal the name and the phone itself at the event. As we said, this will put the phone in direct competition with the Pixel, but this doesn’t mean it can capture same images as Pixel’s camera because Google has evidently used some unique Software and hardware tweaks in its Pixel devices. If you still aren’t aware, the Mercury features a 4.5-inch screen along with the iconic QWERTY keypad. Snapdragon 625 powers the device along with 4GB of RAM. The handset runs on Android Nougat out of the box. It will be interesting to see the pricing that company keeps for the phone. Stay tuned as we will be updating you if we get more information.